modmove | Watch the trailer for Quentin Tarantino’s Once Upon a Time… in Hollywood! Quentin Tarantino’s Once Upon a Time… in Hollywood visits 1969 Los Angeles, where everything is changing, as TV star Rick Dalton (Leonardo DiCaprio) and his longtime stunt double Cliff Booth (Brad Pitt) make their way around an industry they hardly recognize anymore. 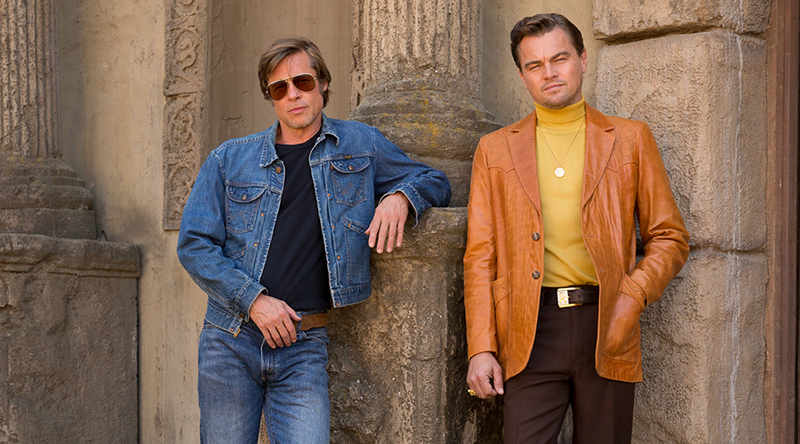 Written and Directed by Quentin Tarantino, starring Leonardo DiCaprio, Brad Pitt and Margot Robbie, Once Upon a Time… in Hollywood is in Australian cinemas August 15.